After visiting Universal Orlando a few times recently with my family, I was excited to head back to Universal Studios Hollywood so I could compare the two locations. I already knew Hollywood is much smaller and thus would have a lot fewer attractions. More isn’t always better though, so I am sharing 4 reasons Universal Studios Hollywood is better than Universal Orlando. The iconic Universal Studios Tour is not offered at Universal Orlando making it a must visit attraction for all guests. 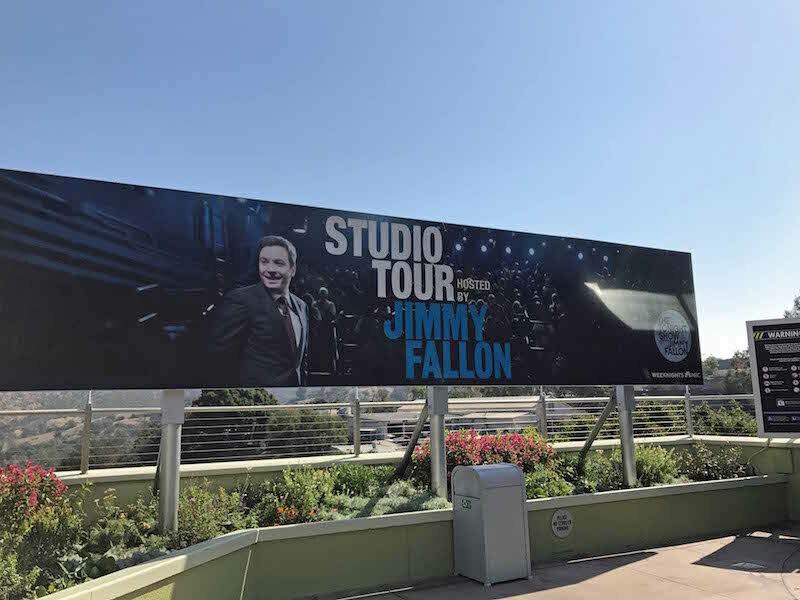 Jimmy Fallon acts as the video host in conjunction with the live tour guide that offers insight into the various sets and soundstages along the tour. 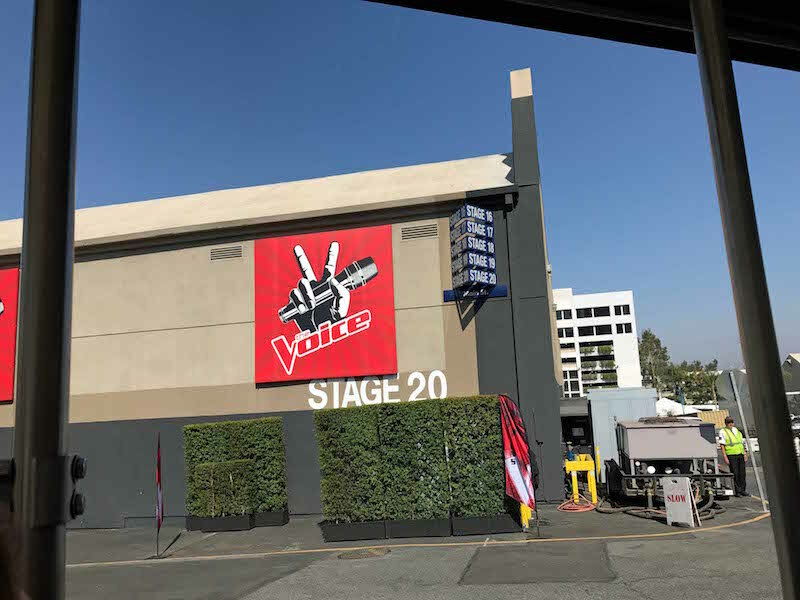 There is no guarantee that you will see anyone famous but because it’s a working studio lot, it is possible. We saw George Eads from the tv show CSI once while taking the tour. The one hour tour has been upgraded over the years and now includes a few 3D experiences including one from the Fast & the Furious franchise. Both parks offer the 3D minion ride but only Universal Studios Hollywood has Super Silly Fun Land. What is Super Silly Fun Land? It’s an interactive kids playground and splash pad and includes Silly, Swirly Fun Ride. It can be a quick stop for little kids that can’t or don’t want to ride Despicable Me Minion Mayhem. The Walking Dead Attraction is awesomely fun for any fans of the The Walking Dead or zombies in general. It takes less than 5 minutes to walk through the attraction but includes live zombies and is not for the faint of heart. The attraction also includes 18 artifacts from the TV show for superfans of the show to spot. The Walking Dead Attraction very close to Super Silly Fun Land and the 3D Despicable Me Minion Ride, making this a great area for the whole family to find their version of fun. By the way, the line for the attraction tends to get smaller later in the day. Springfield, U.S.A. is a great stop in either park for any Simpsons fan. The whole area is completely immersive, featuring locations you’d expect Homer or Bart to visit on the show. The Lard Lad Donuts in Hollywood features the iconic Big Pink donut, plus several other gigantic varieties that change daily. We tried a couple of different crazy huge donuts during our visit, they were delicious. Lard Lad Donuts in Florida only offers the giant pink donut, you can also buy other varieties of regular sized donuts in Florida. Plus coming this summer, Universal Studios Hollywood will open the new Jurassic World Attraction! Now to anyone that hasn’t been to Universal Orlando, the Wizarding World of Harry Potter at Universal Studios Hollywood is amazing. It features several rides, Hogwarts Castle and the shops of Hogsmeade. Any Harry Potter fan would enjoy Universal Studios Hollywood just for this section of the park. In addition to a similar Hogsmeade experience, Universal Orlando also has a second Harry Potter location, Diagon Alley, complete with additional shops, rides, and experiences. I think Diagon Alley is cooler than Hogsmeade too. The best part about having two completely distinct Harry Potter areas at Universal Orlando is the ability to actually ride the Hogwarts Express between the two locations. At Universal Studios Hollywood you can take a picture with a conductor in front of a replica Hogwarts Express. Universal Orlando offers a much more amazing experience for any Harry Potter fan. Beyond the addition of Diagon Alley, there are definitely many other attractions at Universal Orlando that we enjoyed that aren’t available at Universal Studios Hollywood due to the size difference between the parks. I won’t declare either a true winner over the other though, I think which park is better for you really depends on your family. What your family likes, where your family lives, and how much time you have to visit the park, all factor into which park experience is best for you. I am proud to partner with Get Away Today and share their deals on Universal Studios tickets and Southern California vacation packages. My family has booked Disney vacations through Get Away Today since I was a kid, so I know it’s a well-established travel agency. They pride themselves on saving families money and helping plan your perfect vacation. Book online or call Get Away Today at 1-855-GET-AWAY. Mention my promo code DCHICA to get the best prices and you can even save $10 on any 2-night or longer Southern California vacation package. I received complimentary media admission in order to share my experience with you.